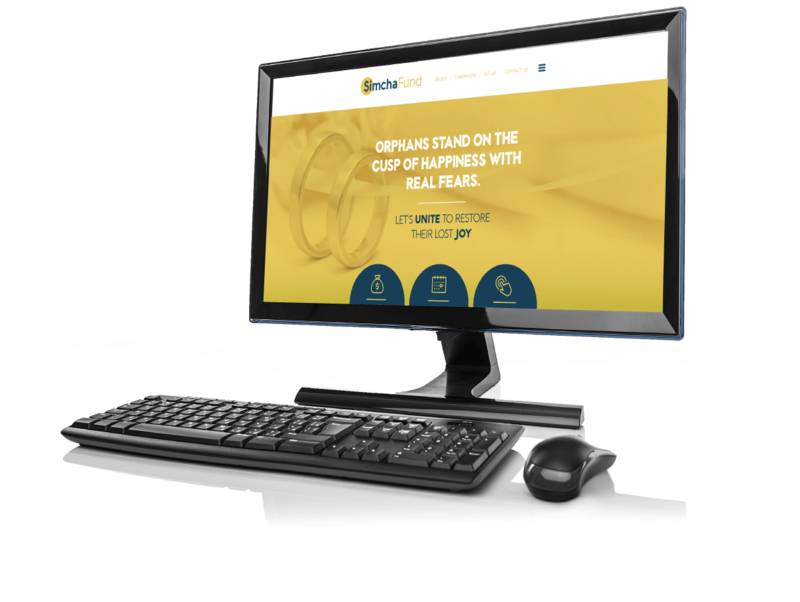 Simcha Fund - Join the Tov V'Chesed Simcha Fund to provide orphans with their wedding needs. ORPHANS STAND ON THE CUSP OF HAPPINESS WITH REAL FEARS. NO CHOSSON AND KALLAH DESERVE TO BE SHAMED ON THEIR SPECIAL DAY. No Chosson and Kallah should have to dread their own wedding, worrying if they will have the funds to make it happen. Join the Tov V'Chesed Simcha Fund to provide orphaned Chassanim and Kallos with everything they need to start married life with dignity. Start your new life with the zchus of helping orphaned brides embark on theirs. Unite your family and friends to sponsor a wedding that coincides with your own wedding date, and watch them rally to bring you and an orphaned bride joy! Every dollar donated is paid directly to the wedding service providers, so that 100% of your donation accomplishes what you hope it will: bring a new couple joy. 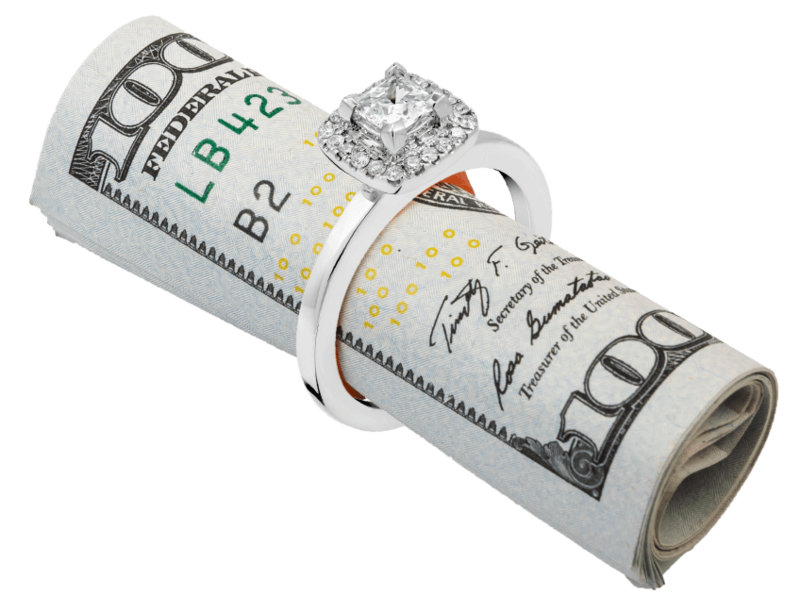 Every application for assistance undergoes thorough research by the Tov V’Chesed board to ensure that every dollar goes to couples who would literally not have a wedding without it. All rights reserved to Tov V'Chesed 2019 | Tov V'Chesed is a 501 (c) (3) tax exempt organization.